Profile Pads give you beauty and function together. 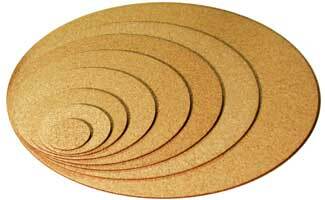 These slender pads are constructed with natural cork and durable plastic. 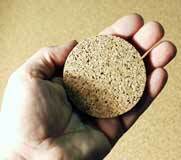 While the cork absorbs moisture, the water-proof plastic protects your surfaces. The thin finished edge creates an appearance that compliments every container.